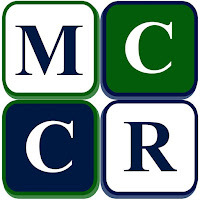 MontiCielo Commercial Realty (MCCR) is a commercial Real Estate Brokerage which focuses in commercial and industrial properties (Office, Retail, Vacant Lot, Warehouse, etc) that are for lease and sale in the Manila, Pasay, Paranaque, Las Pinas, Muntinlupa and Cavite. 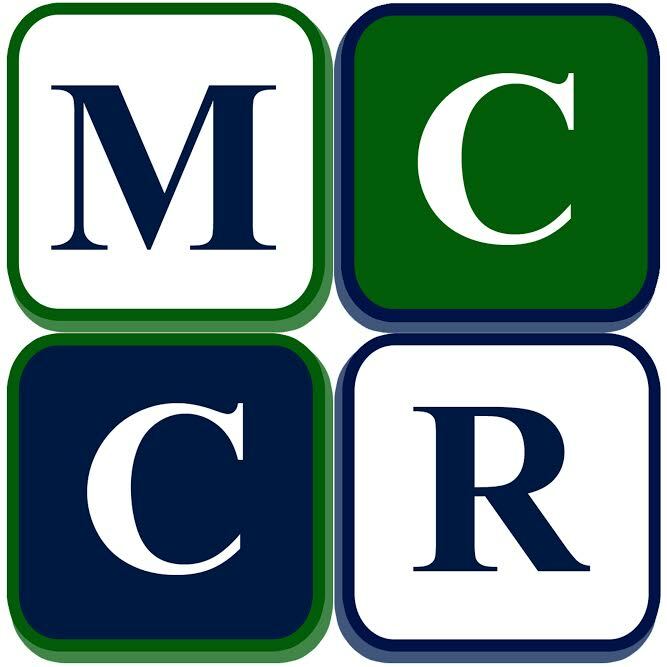 MCCR was founded in July 26, 2016 by Reymond and Joanna Cielo, a dynamic couple who have been in the real estate industry for 3 years now. Their humble beginnings started by joining RentcentralPH(RCPH), a real estate brokerage established by its licensed broker Hero Enal, in 2012. Reymond worked as Property Sourcer who was in-charged in looking for properties and partnering with property owners. He honed his skills as well as Client Specialist at the same time by assisting the customers to close the deal with the property owners while his wife Joanna was one of the marketing specialists who handled more than hundreds of client inquiries. With their zeal and enthusiasm in their new career, both of them became pillars of RCPH and later on managed the commercial real estate operations in South of Metro Manila as District Managers. With God’s grace they leased out more or less 8,000 sqm2 of space in South Metro Manila area. They had envisioned to have their own real estate brokerage. Reymond is now a licensed real estate broker and Joanna continuously mastering marketing development. The couple’s drive for success and passion for this industry gives way to the birth of MontiCielo Commercial Realty together with their team who believes in their vision. Their team is composed of dynamic individuals who are committed to provide quality service to Clients, Property Owners, Building Admins and Partner Developers, with high sense of Integrity, Transparency, Urgency and Confidence.